Imagine a house that generates all of its own energy needs, yet costs the same as any other home built to code minimum standards. Now imagine an entire neighborhood with this type of home, and it’s easy to understand why the Preserve at Mountain Vista is so extraordinary. It looks like a typical nine-home subdivision. It was built on the same budget as a standard production home development. 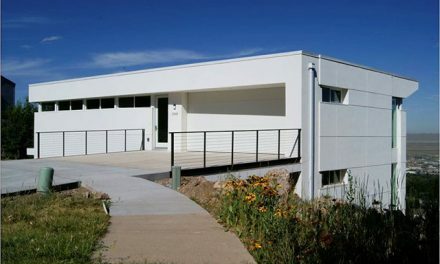 And yet, these homes are the first net-zero energy development in the country, and they used ICF to achieve this goal. 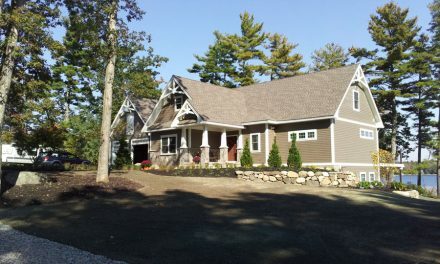 The model home at 15 Evergreen Lane is the showpiece of the development. Thanks to the ICF walls and spray foam insulation in the attic and under the foundation, it achieved an unheard of airtightness of 0.28 air changes per hour at 50 Pascals (ACH50). That’s twice as tight as the 0.60 ACH50 air leakage limit set by the Passive House Standard. 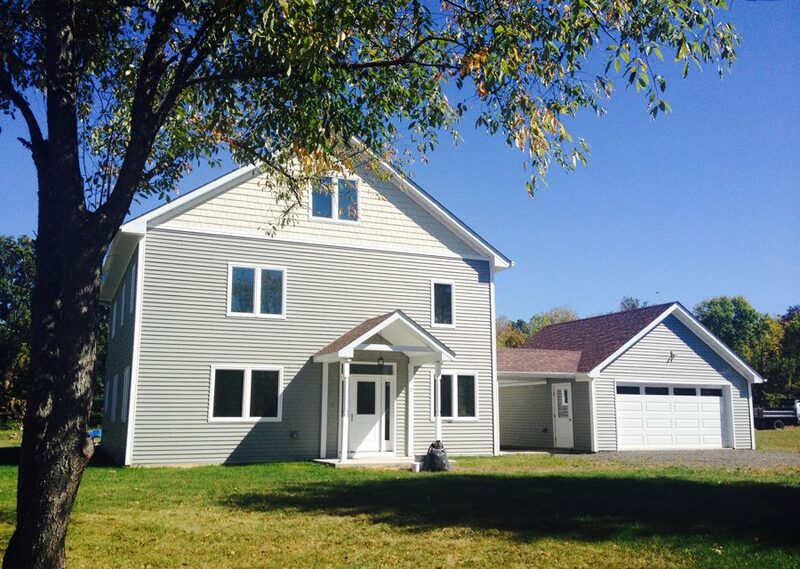 Most of the later homes at the Preserve were even tighter, with ratings of 0.14 to 0.16 ACH. Anthony Aebi, the general contractor and developer, was the driving force behind the project. Building his own home in 2006, he noticed mold on the studs before he had even completed construction. “My home was the last crappy house I built,” he says. “I was so disgusted I wanted to quit building right there.” So Aebi, whose family is from Switzerland, started looking at European construction practices where homes are built to last hundreds of years. That led him to concrete, which led in turn to ICFs. 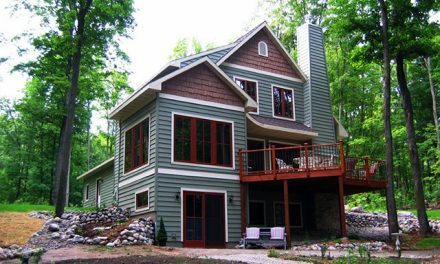 He completed his first ICF house in 2007, and has built more than two dozen since them, all of them using at least 80% less energy than regular homes. He was recognized by the State of New York for being the most efficient builder in the state for the last three years. And so, although he usually builds custom homes, with The Preserve at Mountain Vista he set out to demonstrate that zero energy construction can also be done on a production scale with a typical production budget. 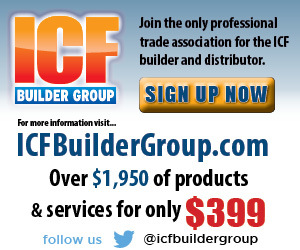 ICFs were a major part of that strategy. “Without the use of ICFs, the goal to achieve zero-net energy would cost more,” says Aebi. 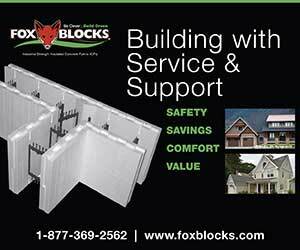 He has used several brands in the past, but for this project settled on Fox Blocks. These homes were built to target the average working class consumer, so construction costs needed to come in at $110 per sq. ft. In order to meet this budget, the complexity of each home was relatively low, but the schedule was tightened up to minimize labor and pumping costs. Construction was staggered so the pump truck could pour multiple projects at each visit. 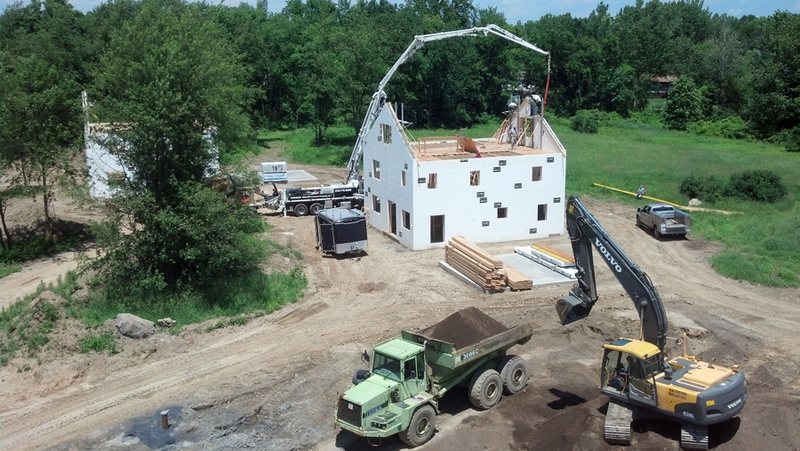 The ICF installation took just eight days per home, and the entire subdivision went from footings to gables in seven weeks. The nine-home neighborhood looks ordinary, but was built with extreme energy-savings, such as using spray foam under the slab to create an R-20 thermal break (right). 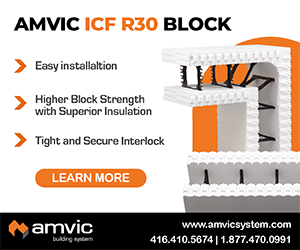 Aebi says, “We came up with a great solution for protecting the below grade ICFs that I have not seen anywhere in the industry. We used cement board sealed to about 6 inches above finish grade.” Spray foam was used under the slab and on the footers to create an R-20 thermal break. On the roof deck, it was applied more deeply to achieve an R-value of 60. Triple-pane windows, geothermal HVAC systems, and a heat recovery ventilator (HRV) were installed to complete the high-efficiency envelope. 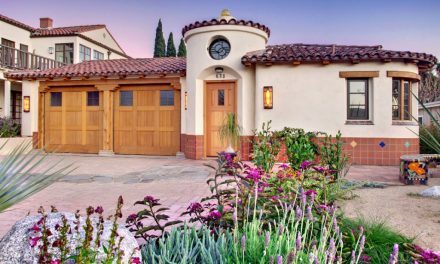 The homes use detached garages due to concerns about garage fumes entering the virtually airtight home. The Evergreen model home received a HERS index of seven. That’s 93% more efficient that the current code minimum. The average monthly energy cost is zero, qualifying it for the U.S. Department of Energy'(DOE) Zero Energy Award, and every home in the development was certified by the U.S. Green Building Council to at least LEED-Silver. Not surprisingly the project has garnered significant publicity, including features in the local media and a write-up on the popular news website Huffington Post. At the ribbon-cutting ceremony, representatives from the state government and a congressman from Washington D.C. were present. The DOE also honored the development with its housing innovation award, and the development and the home both were recognized at the 2014 ICF Builder Awards; Evergreen model home was 2nd runner-up in the small residential category, and the development was a finalist in the multifamily division. R-20 Underslab, and R-60 spray foam in roof. Met budget at $110 per sq. ft.